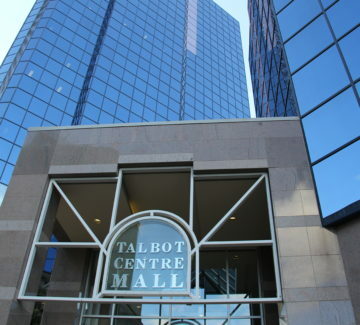 Built to serve the bustling Talbot Centre business community and surrounding downtown office facilities, Talbot Centre Mall is 42,725 square-feet of unique food and shop destinations. This hidden jewel is just steps from downtown and adjacent to the high-traffic Richmond Row, it offers a built-in clientele of customers. Specialized services include dry cleaners, hair stylists, shoe repair, fitness, fashion, jewelry, banking, and travel services. And the food court includes both local fare and delicacies from around the world. 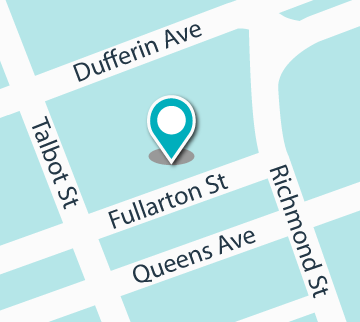 Find out more about the Talbot Centre Mall by visiting the Food & Shops website.